Arbitration is an alternative to the court process. A couple can choose to appoint an Arbitrator who will decide what financial settlement is appropriate in their case and make an order in these terms. It is always a shock for the person who not only has to battle with her or his personal loss whilst managing the process for any children. The common belief is that you can always rely on your friends to stick by you. Not so. It is always a shock for the person who not only has to battle with her or his personal loss whilst managing the process for any children. The common belief is that you can always rely on your friends to stick by you. 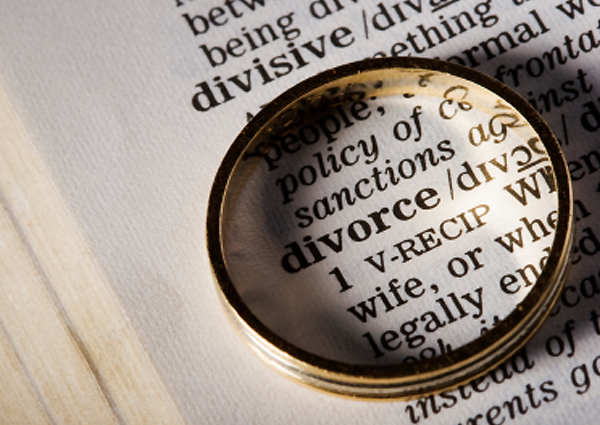 Since 22 April 2014, before making an application to the court for a financial order within divorce proceedings or an application in respect of a child, save in exceptional cases, (eg where domestic violence reported to the police,) an Applicant first has to attend a MIAMS (Mediation, Information and Assessment meeting).